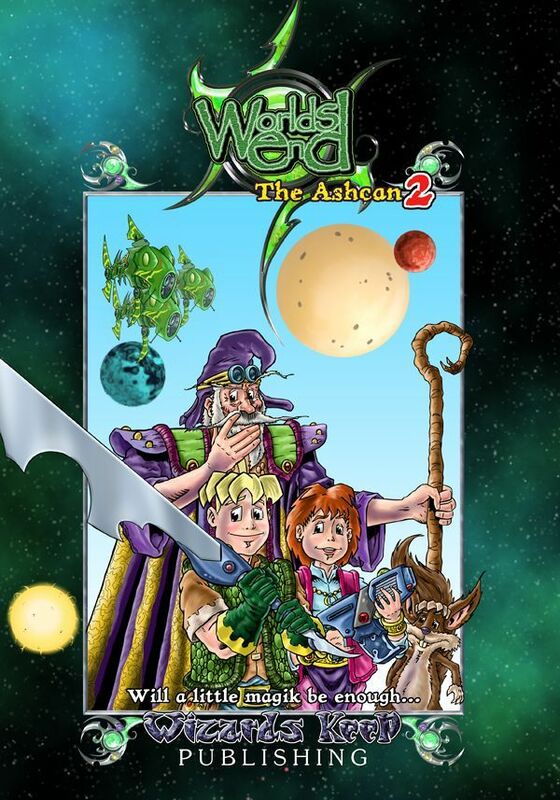 Exciting news today as we announce the next publication from here at Wizards Keep Publishing – The Worlds End Ashcan 2. Due for release in time for the coming autumn/winter convention season the 20 page comic is the prologue to the second in the "Science Fusion" graphic novel series, Worlds End – Volume 2 – A Hard Reign's Gonna Fall. To be confirmed – but it will be during October 2013 in time for the winter/autumn convention season for Wizards Keep. Come back soon for more details on the publication date or pre-order your copy now.